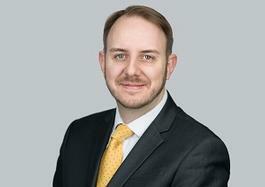 James Mattam provides his insights and thoughts about TaxAssist Accountants, franchising and the accountancy industry. Learn about how you can take advantage of TaxAssist Accountants Brand-Power when starting your own franchise! Exclusive interview: "Franchising helps to minimise the risks and pitfalls"
In this video, hear from Steven Frost, CEO of Smith & Henderson, as he explains why TaxAssist were awarded a Five Star Franchisee Satisfaction award. Find out why franchisees rate TaxAssist so highly within the following 5 key areas: Training and Support, Franchise System, Relationships with Franchisor, Leadership, and General Satisfaction. 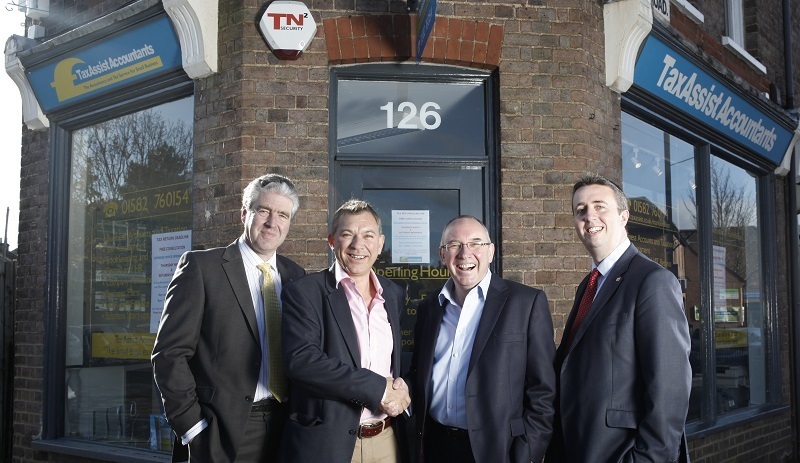 Six new franchisees join TaxAssist Accountants! By filling in the form below you will be able to download a copy of the TaxAssist Accountants prospectus. 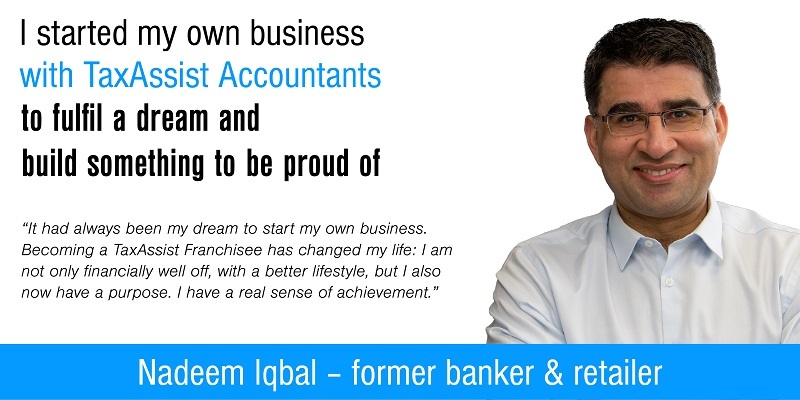 I spent 26 years at a senior level with a major clearing bank before joining TaxAssist Accountants on 1st January 2000 as Operations Director – taking on the role of Chief Executive in 2002. I’m a 'fellow' of the Chartered Institute of Bankers, a member of the Financial Industry Group and of the Committee of the IFS School of Finance for the East of England. I have been recognised by the British Franchise Association as a QFP (Qualified Franchise Professional) and am a trustee of the bfa's charitable trust helping disadvantaged individuals benefit from franchising. I oversee the running of the company and the whole network on a day to day basis and ensure the company continues to expand rapidly in both the UK and Internationally. It was whilst working in practice in 1995 that the founder saw an opening in the market place, when he figured out that small businesses were being over looked by larger practices and over charged by smaller practices. He anticipated that the demand for such a service would be ideal for a franchise network, and TaxAssist Accountants was formed. 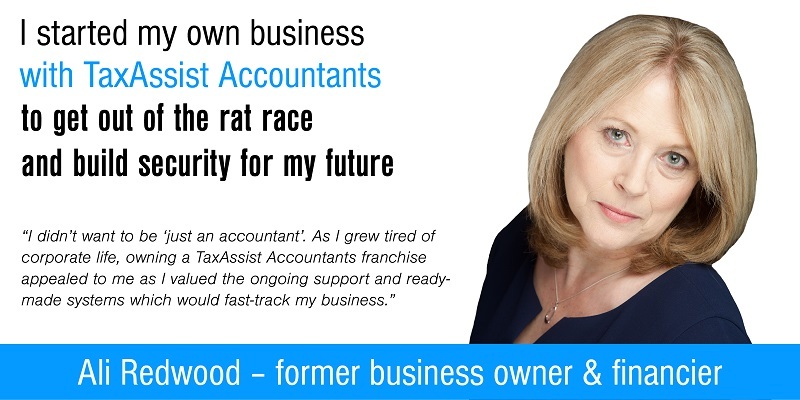 "Through franchising we knew we could maximise growth potential to the mutual advantage of both TaxAssist Accountants and our Franchisees. Franchising helps to minimise the risks and pitfalls usually associated with business start-ups, by providing specific guidance for franchisees newly into business." 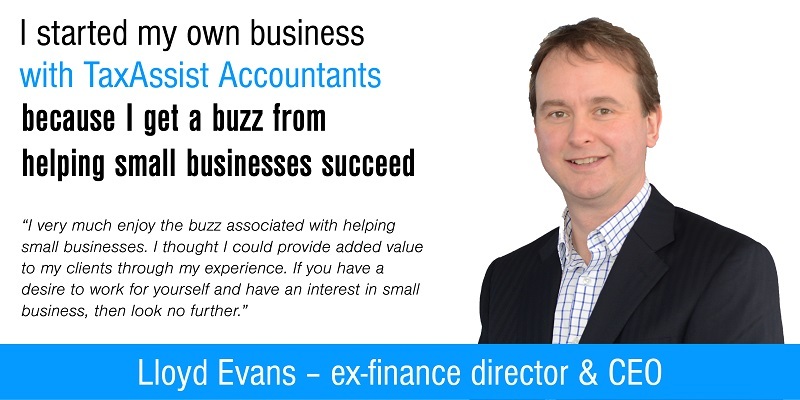 The founder made use of his experience and knowledge of how to build up a successful accountancy practice specialising in looking after small businesses, having himself built up a client base of 500 with a turnover of £300k, to develop the TaxAssist Accountants business model and support infrastructure. 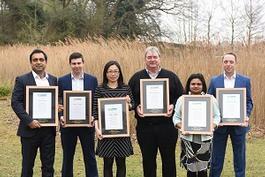 What have been TaxAssist Accountants' biggest achievements/successes to date so far? I think winning the BFA Franchisor of the Year Gold award in 2010 stands out as the main highlight. It was such an honour for our successful business model to be rewarded by our industry figurehead. Indeed, we have now won this award in every available colour Bronze this year, Silver twice and Gold. Additionally, for three years in a row, TaxAssist has been awarded ‘5 star Franchisee satisfaction’, as part of the Franchise Benchmark surveys and Awards run by Smith & Henderson, who wanted to recognise excellence and encourage greater transparency in UK Franchising. 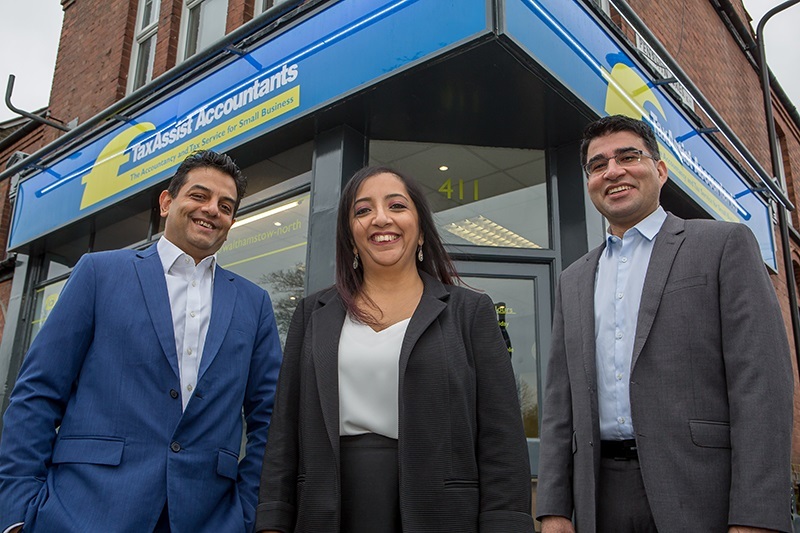 TaxAssist Accountants were amongst the first franchisors to be recognised with this accolade and is an award only given to the best franchisors. Another highlight would be two particular franchisee success stories that come to mind are the first franchisee to hit £100,000 sales in one month, and the first £1million resale. Something which stands out for me, is when I think of what TaxAssist has managed to achieve despite the economic climate. The last few years have witnessed a number of global financial events which have challenged many businesses. However, TaxAssist has continued to perform well in all areas, racking up double digit growth year on year, and most Key Performance Indicators, a growth rate which has in fact outpaced many larger firms. What marketing/promotional tools do you use to grow TaxAssist? TaxAssist Accountants continually strives to be at the forefront in terms of marketing and technology and we are proud of the initiatives we have instigated to allow our franchisees to flourish. We provide franchisees with a marketing toolkit containing everything they need to run topical campaigns throughout the year, social media presence, PR, advert templates, initial and ongoing training, telemarketing and an unparalleled internet presence. These and other initiatives generate inbound leads (business opportunities) for our franchisees. What differentiates TaxAssist from the competition? TaxAssist is the UK’s largest network of small business accountants, with over 20 years’ experience of operating a substantial national network of branded offices that is well recognised and respected. "We have a highly visible presence with over 270 shops and offices around the UK. Traditionally, accountants lack visibility, positioning themselves behind a door with a brass plaque. What makes TaxAssist stand out is the way we ‘retail’ our services through our shops." These are designed specifically to appeal to the small business market in terms of accessibility and visibility, positively encouraging walk in trade and are a breath of fresh air in the accountancy world. Our franchisees offer their clients fixed fee pricing, paid monthly to spread the cost and speak in clear and jargon free language, proactively looking to save money wherever possible – perfect for our small business clients. With our bespoke in house training and support, CCH software, marketing techniques, as well as a raft of bolt on business services our franchisees can offer their clients at significantly discounted prices, means in our opinion, we are market leaders, whose offering far outweighs the competition. What qualities do you look for in a TaxAssist franchisee? What makes a successful franchisee? We take on franchisees from a range of ages and backgrounds, but they have the following traits in common: Plenty of energy, a friendly persona, are technically competent and have a desire to succeed and reach their goals. Fully and part qualified accountants as well as those from the finance, corporate, banking and insurance world have all made successful franchisees. Of course over the years, I have witnessed wholesale changes in the way we all do business. Technology has had a huge impact on our business and will continue to do so. Cloud computing has allowed our franchisees to manage multiple offices more easily and access data, anytime, anywhere. "Online marketing has provided our network with millions of pounds of new business. Emerging technologies have revolutionised the way we work and will continue to do so. As a franchisor we have researched, evaluated, recommended and trained the network on new innovations that we believe will be of benefit." 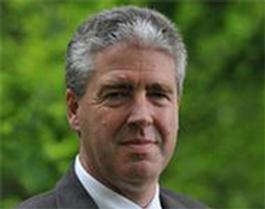 What does the future hold for TaxAssist Accountants? These are exciting times for TaxAssist in the UK as we expand our Support Centre in order to keep up with the growth of the network of franchisees and their staff who are sometimes operating from multiple premises. We will continue to work hard to deliver a first class service to our franchisees who can in turn offer a first class service to their clients. The advice I would give would be to do your research very thoroughly. Speak to the BFA, franchise consultancies, and the franchise department of your bank and they can confirm that you have the right sort of business to franchise, and can ensure that you do things right both professionally and legally. I’d make sure I did everything when I was much younger! To request our FREE franchise prospectus, please click here.